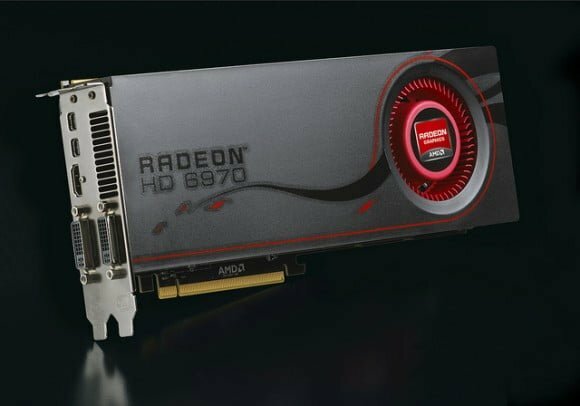 AMD (NYSE: AMD) today introduced AMD Radeon™ HD 6900 series graphics, its most advanced enthusiast GPU representing the intelligent choice for enthusiast gamers. The AMD Radeon™ HD 6900 series of graphics cards provides gamers with an enhanced second-generation, Microsoft DirectX® 11-capable architecture for breakthrough performance, advanced image quality features for the best looking games, and innovative AMD PowerTune power management technology that dynamically adjusts power draw on the fly. 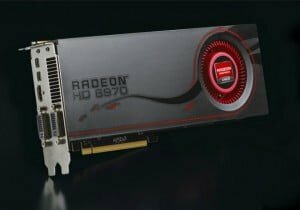 With flexible and cost-effective AMD Eyefinity multi-display technology and AMD HD3D technology for 3D entertainment, the new AMD Radeon™ HD 6970 and AMD Radeon™ HD 6950 graphics cards offer The Ultimate Visual Experience™. Graphics cards in the AMD Radeon™ HD 6900 series are available immediately from retailers worldwide, with select models starting at $299 US SEP.
· Improved architecture for greater performance: With AMD Radeon™ HD 6900 series graphics, AMD has further improved its GPU design efficiency, realizing a 10 percent improvement in performance/mm2. AMD Radeon™ HD 6900 series graphics provide an extremely smooth and efficient computing experience, enabling gamers to realize unparalleled image quality. · New AMD PowerTune technology: Designed with intelligent power tuning features, including the introduction of enhanced power containment, the AMD Radeon™ HD 6900 series automatically adjusts GPU power draw by dynamically controlling clocks speeds, allowing gamers advanced performance inside of the power envelope they specify. · The time to upgrade is now: Gamers looking to move to a DirectX® 11-capable GPU will find there has never been a better time to upgrade, with the AMD Radeon™ HD 6970 offering up to 2.5 times the gaming performance of 2008’s similarly priced high-end graphics solution. · Intelligent tessellation: The AMD Radeon™ HD 6900 series of graphics cards features dual 8th generation tessellation units, delivering up to 2.9x tessellation performance compared to ATI Radeon™ HD 5870 graphics. · Increased memory for higher image quality: With 2GB of video memory serving as the new standard for graphics card frame buffers, gamers can enjoy superior quality graphics without needing to increase the memory footprint, even at extreme resolutions. The Ultimate Visual Experience™: As AMD’s most advanced DirectX® 11-capable GPU, AMD Radeon™ HD 6900 series graphics offer a single high-performance solution for a realistic visual experience. DirectX®11 has quickly become the new standard for PC games and the majority of game developers chose to develop their DirectX® 11 games on AMD Radeon™ graphics cards. Beyond DirectX® 11 games, the AMD Radeon™ HD 6900 series also enables an exceptional gameplay experience in DirectX® 9, DirectX® 10, DirectX® 10.1 and OpenGL titles in single card or multi-card AMD CrossFireX™ configurations. 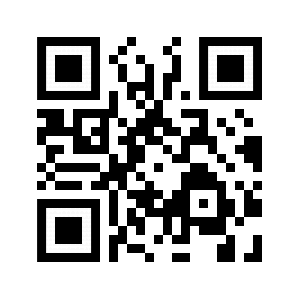 · Improved image quality: Enhanced anti-aliasing features enables dramatically improved image quality and enhanced visual quality features for intensely realistic looking games. New features include Enhanced Quality Anti-Aliasing (EQAA), which uses a new sampling technique to help improve visual quality, Morphological Anti-Aliasing (MLAA), compatible with any DirectX® 9, DirectX® 10, or DirectX® 11 application, and improved anisotropic filtering. Simple, flexible, affordable multi-display computing with AMD Eyefinity technology: Providing an expanded and more immersive field of view, AMD Eyefinity technology continues to be the most affordable multi-display solution available, offering incredible choice in display compatibility and configurations. More than 60 game titles have been AMD Eyefinity-validated or are AMD Eyefinity-ready titles, and hundreds more are AMD Eyefinity-compatible. Continued industry leadership in multi-display computing: The AMD Radeon™ HD 6900 series of graphics cards offer support for both DisplayPort 1.2 and HDMI 1.4a, offering enthusiasts incredible multi-monitor configuration options, flexibility in display selection, and new DisplayPort audio features. 3D entertainment choices with AMD HD3D technology: AMD continues to deliver a broad and affordable selection of 3D solutions with the AMD Radeon™ HD 6900 series graphics cards, featuring AMD HD3D Technology, and backed by our open 3D initiative for stereo 3D gaming and movies. AMD Accelerated Parallel Processing (APP) technology lets you do more, faster: Enthusiasts will enjoy improved performance and new features in top media, entertainment and productivity applications with AMD APP technology. Enhanced video quality features: AMD Radeon™ HD 6900 series graphics cards feature Unified Video Decoder 3 (UVD3), a dedicated video playback accelerator that helps users get the most out of HD video, online video and Blu-ray™ 3D, while enjoying a range of video quality improvements such as advanced post-processing and scaling, dynamic contrast enhancement, color correction and more. Extensive support of industry standards: AMD Radeon™ HD 6900 series graphics cards fully support DirectCompute and OpenCL™, ensuring broad application support today and tomorrow.